and set up trading system using our mathematical and statistical strategies. Experienced trader with automated strategies. Financial services, advisory and more. 90% of Forex traders lose their money, because of psychology and bad trading plan. 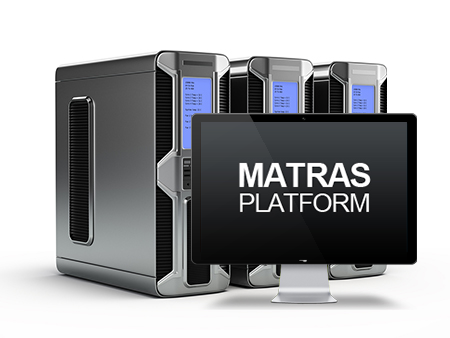 visit Matras Platform for more information. With the mixture of science, technology, strong partner and experience, we have been able to develop a efficient and robust trading system. 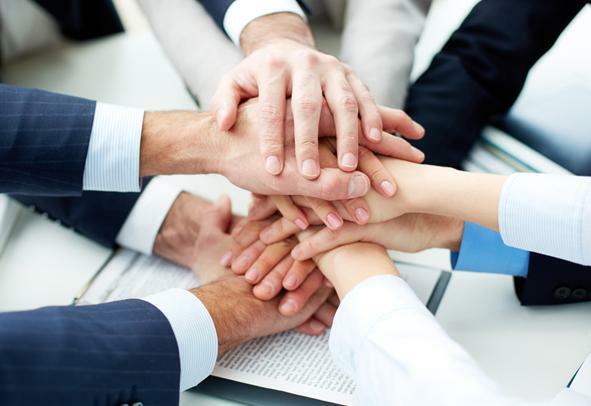 We are registered IB partner of an international broker. This connection allows our clients to be connected through the IB structure so the MATRAS trading system is fully automated. Whether you are an individual trader or a company, we have a solution for you. Finally a company I can rely on. They always do what they promise and their support team is very helpful. The software is excellent. Huge fan of Credit Trading and their new approach to trading. With all their training, tutorials and help, I was able to start making money. Because I struggled with trading psychology, I bought many softwares that promised profit but they never did. Matras is the first to make money. Stop losing money in the Forex market and start earning NOW!